I generally enjoy P. Dangelico’s writing, so when I read this synopsis, I just knew that I had to read this book. With each teaser I saw on FB, my anticipation only increased, and now is the time! It is almost here! 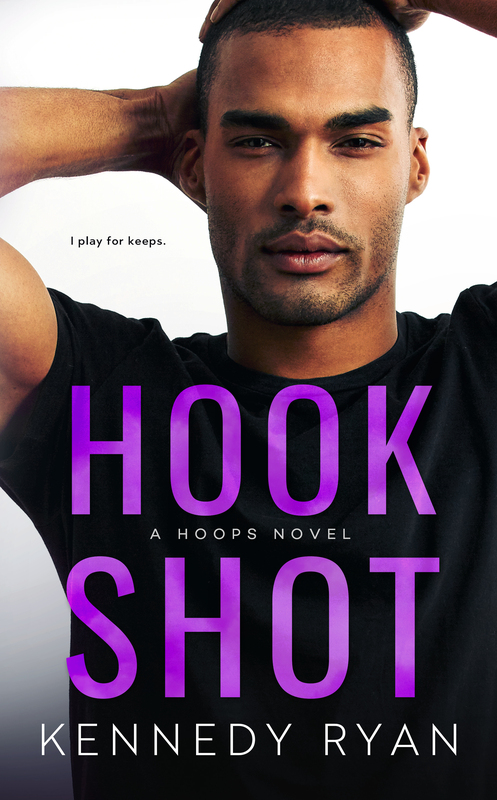 Hook Shot, unlike its predecessors, has a quiet power. Kenan and Lotus’s journey isn’t shocking, in your face, controversial in nature, but it is just as consuming, just as moving. The subtle way she brings them together, heals them, is powerful. Their story is a silent pulse under your skin, building slowly and sensually, exploding into full blown love and culminating in romance that still made my heart flutter and shatter and my perceptions challenged and crafted into something new. You know my love of Giana. Her writing is so beautiful and poetic. Her talent astounds. This will be my first foray into her darker universe, but I am excited to see how she pushes me past my boundaries. Can’t wait for Hook Shot. I haven’t read book by these authors but they sound good. 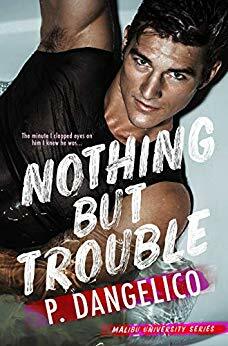 Currently reading Nothing But Trouble.. I want Hook Shot yet I’m curious about Enthralled… Help! I’m torn.